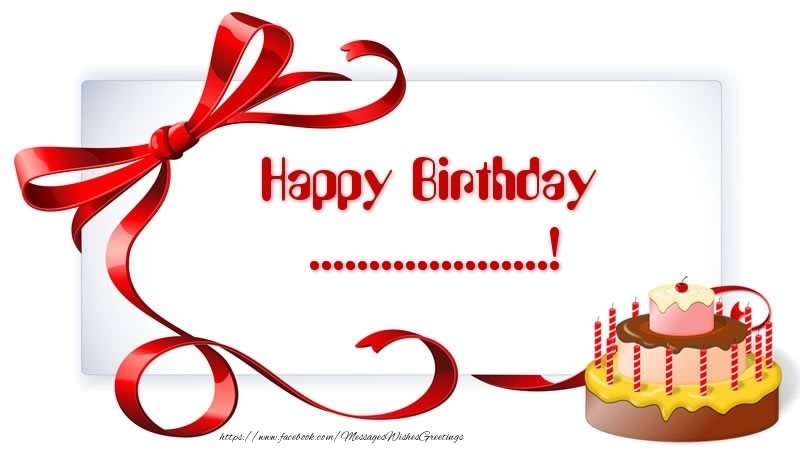 Custom Greetings Cards for Birthday - Happy Birthday ...! 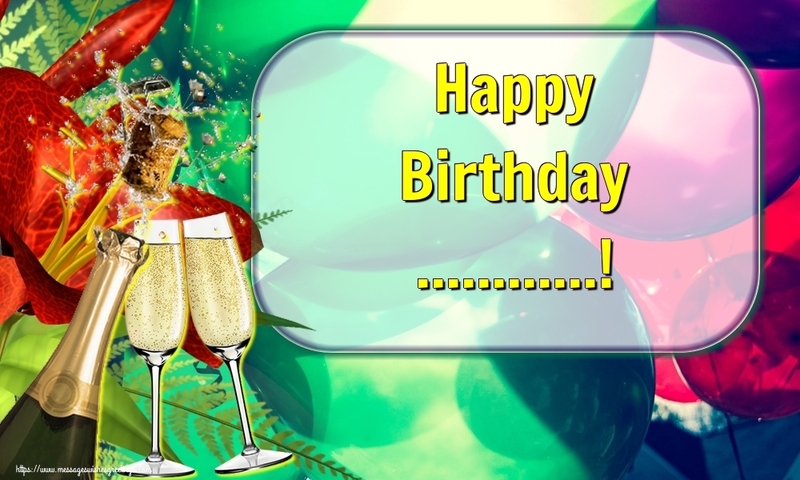 Custom Greetings Cards for Birthday - Happy Birthday ...! 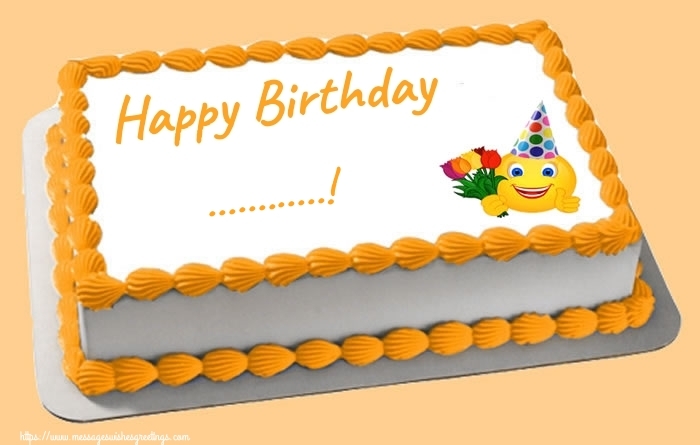 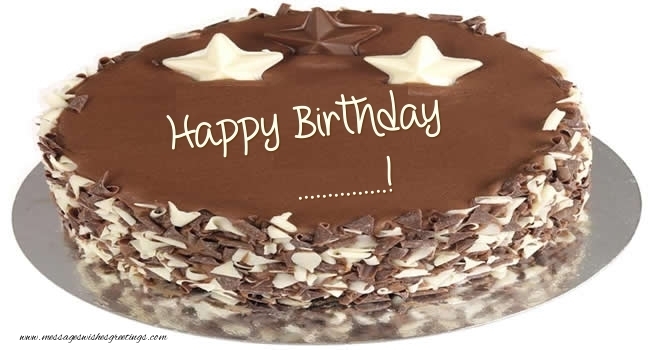 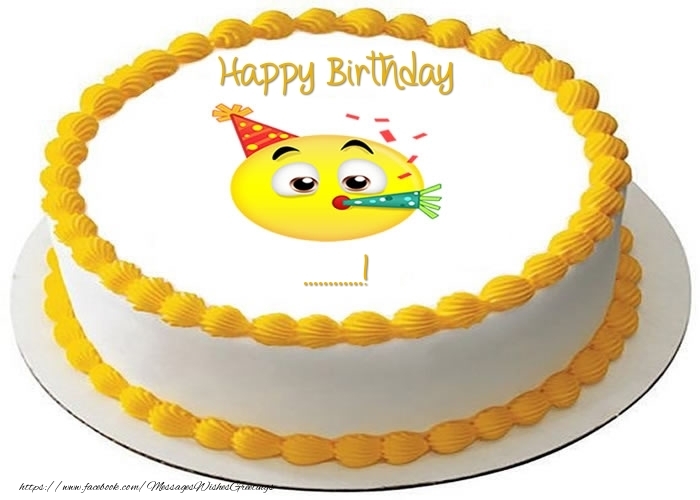 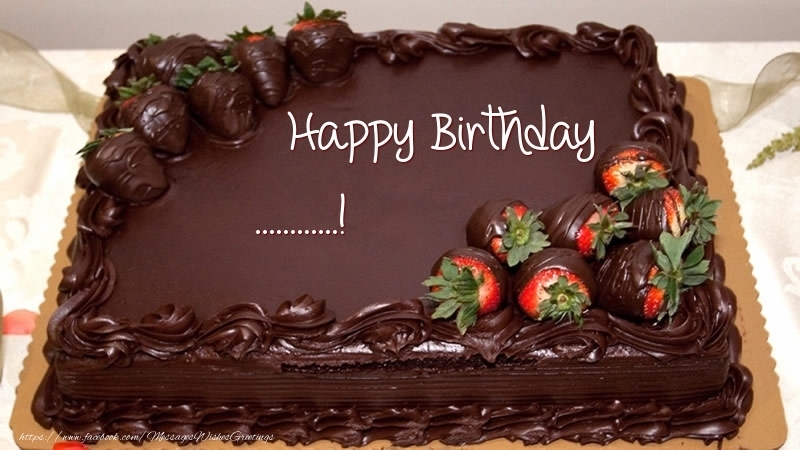 - Create and customize your own Birthday greetings cards online for free. 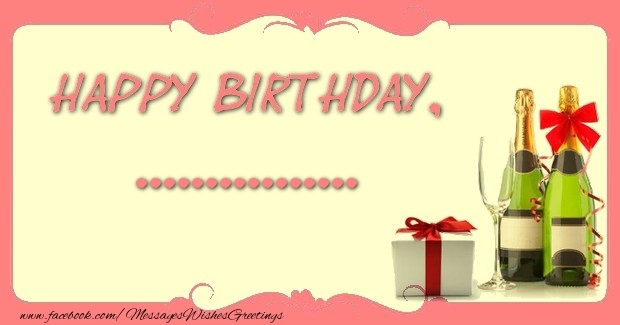 You can create your personalized free online Birthday eCards; just write your own name or your friends name and the ecard will be ready for you.